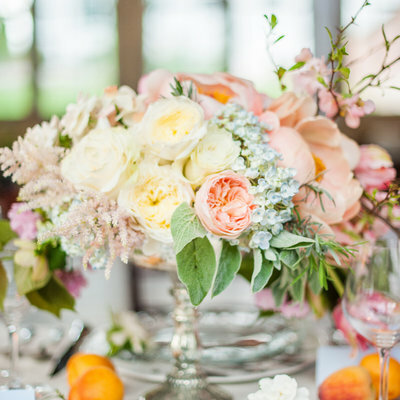 Carrie Wilcox Floral Design is a European-trained floral design studio in Fairfield, CT. Owner Carrie Wilcox has been working and designing flowers since the age of 14. Over the years, she has been a designer with some of the most highly regarded floral and event studios. She earned the European Masters Certification in 2012 after studying in Belgium and is a candidate for the A.I.F.D. designation and a Chappel Designer.